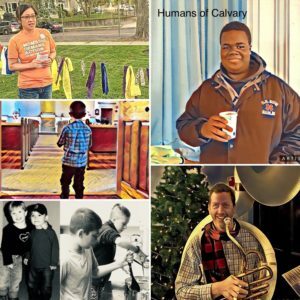 Calvary offers two youth groups, which meet regularly during the school year and participate in mission trips during the summer. The Middle School Youth Group meets on selected Sundays after church, the High School Youth Group meets on selected Sundays in the late afternoon, and the groups join up for many events during the year. All kids grade 6 – 12 are encouraged to attend any of the Youth Group happenings. Contact Susan Stewart with any questions at coordinator@calvaryarlington.org. 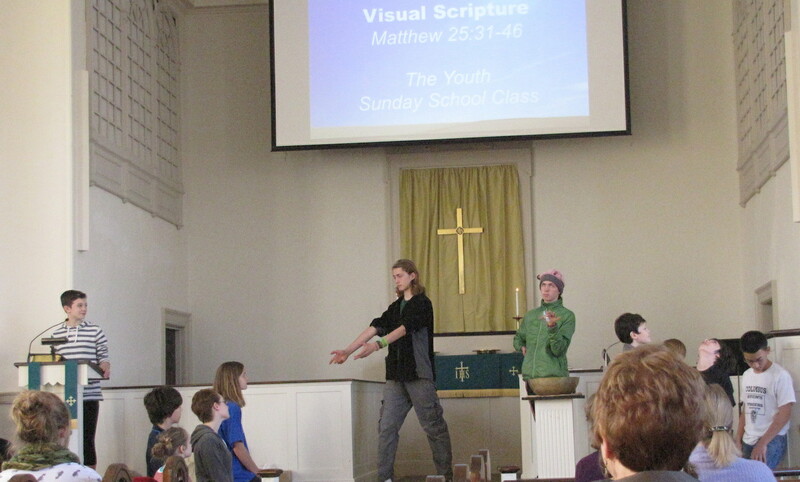 Youth Sunday – the youth plan and present a Sunday worship service. Rake and Run – on a Sunday afternoon after the leaves have fallen, each group rakes leaves for 2-3 households. Food Sort – on a November Sunday, the groups sort the food from the Thanksgiving ingathering. Christmas Pageant in December – the youth are an integral part of our annual pageant, presenting musical numbers, humor, and drama. Christmas Party and Yankee Swap – the rules of the swap have been fine-tuned over the years and the youth have some great stories to tell! Soup Bowl Sunday Fundraiser on Super Bowl Sunday – the youth sell warm soup and bread to raise money for the summer mission trip. BBQ Dinner Fundraiser in June – this annual event raises money for the summer mission trip. 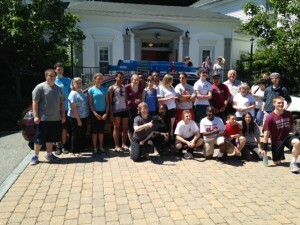 Mission Trip – youth are invited to serve in mission for a week. 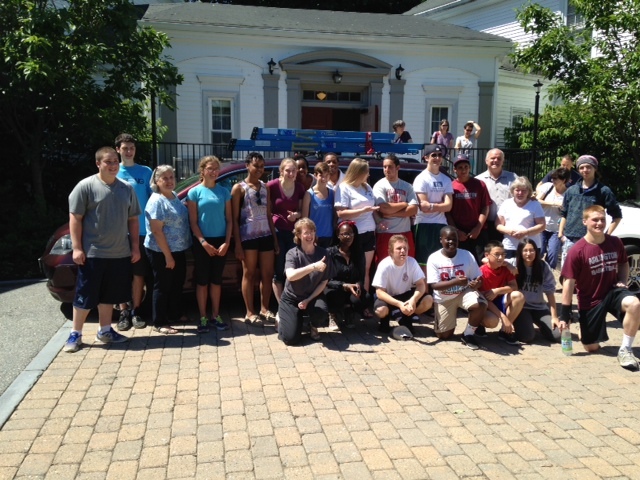 In past years, the group has traveled to Vermont, Appalachia, and Maine. Confirmation Group is held every year or every two years, depending on the number of youth in grades 9 and 10. Youth are invited to make the commitment to join the one-year journey that ends with their confirmation as members of Calvary Church. From September to June, the group meets once or twice a month, with each youth working with an adult mentor. 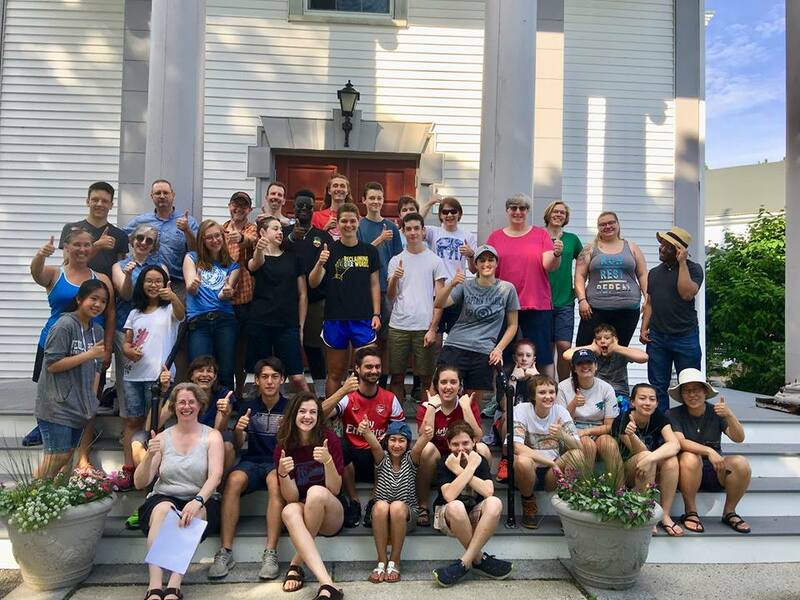 During the summer, each youth meets individually with the pastor and decides whether to become a member of the church during Confirmation Weekend in the fall.